Skim Coating, Bond coating, Plaster repairs, Cornicing and Artex removal. 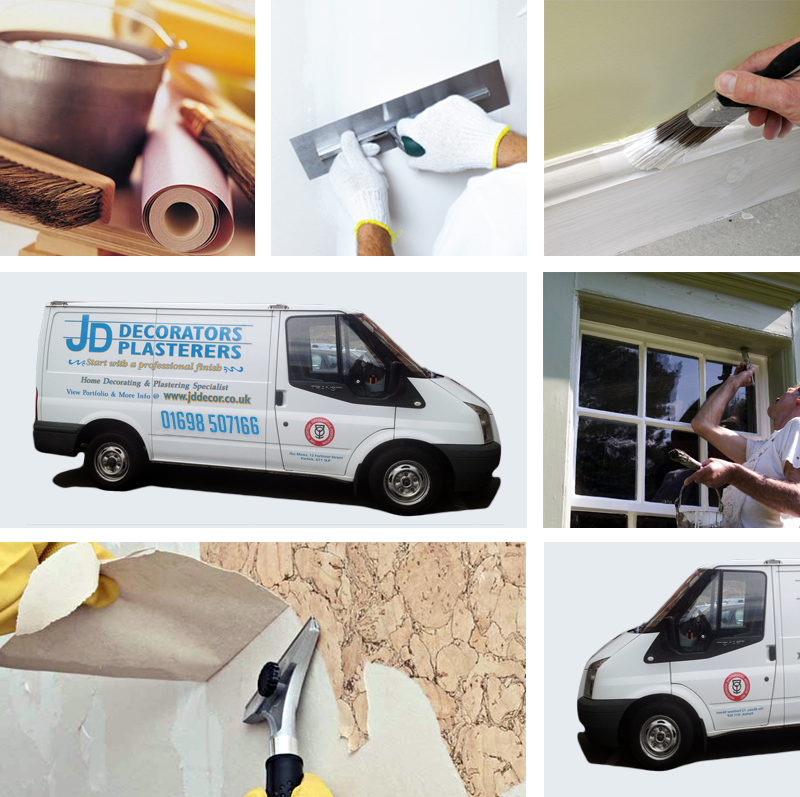 JD Plasterers Glasgow, offers high quality work at affordable prices whilst maintaining flexibility and reliability without compromising standards. JD Plastering Glasgow have a passion for high quality finish and care about all our customers from the start and right through to final stages of work. Qualified, experienced and dedicated Glasgow plasterers offering all our customers a first class plastering service in a domestic or commercial propertythrough out Glasgow and the west end, from the smallest repair to a complete renovations. Artex can be covered by first undercoating using a base plaster also known as hardwall, browning etc. Once covered and smoothed out the undercoat can be left to dry, ready for PVA . The ceiling is then ready for plastering. Plaster applied you will now have a smooth easily paintable ceiling. If plastering straight to artex without an under-coat plaster you will usually see the pattern underneath and the finish wont be as good. In some cases if undercoating is not applied correctly over artex, the artex can soften underneath the wet plaster. This may create a vacume between the two layers, creating cracks in the long run. Interior plastering may be needed for numerous reasons. New buildings require a finish to be applied to the new walls, alterations and extensions may be undertaken and older buildings may require major refurbishment. The final finish of your wall begins with properly finished plastering. From cracks and holes to creating perfect, smooth finishes,JD Plastering Glasgow make sure your walls look as perfect as the day they were erected. If you are coming to the end of a tenancy, have built a new stud wall partition, or are simply refreshing a room, expert high quality plastering will ensure smooth, bright and long lasting walls. If you are looking at dividing a room to create new spaces in your home, stud wall partitioning is your best option. From start to finish, JD Plastering Glasgow can build and fit the walls, plaster and even decorate them for you. They will be completely plumb and level, and will seamlessly fit into your floors and ceilings. 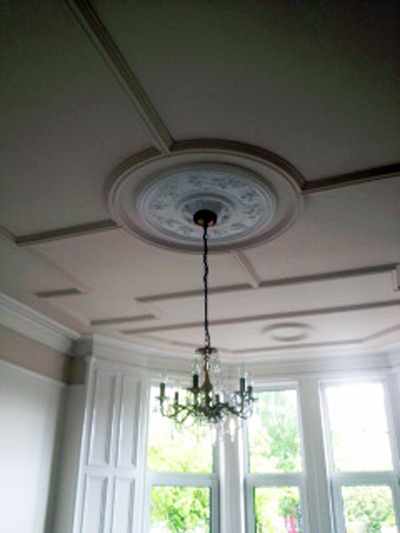 JD Plastering Glasgow are also able to completely refresh and renew the ceilings in your home or business so that the whole room feels new. With decades of experience, you can be assured of the highest craftsmanship. Decorators, Painters, Plasterers. Covering West End Glasgow-Hamilton, south lanarkshire-Southside Glasgow.